When I go to try and use this the "Upload Your PDF Forms" button - nothing happens. 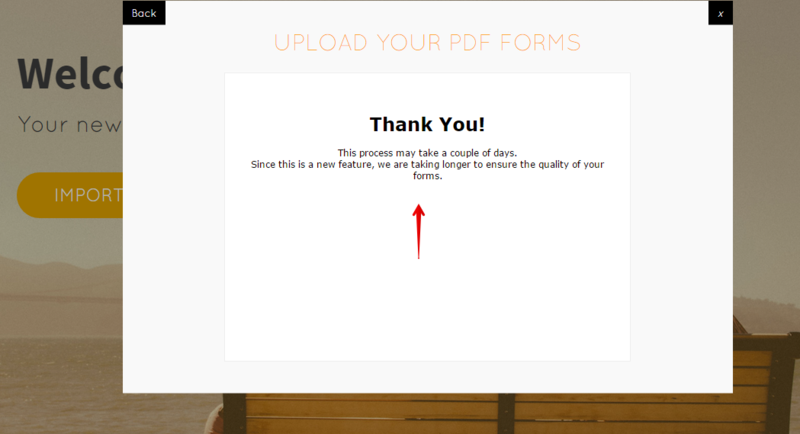 How am I meant to upload a PDF form to convert ? Were you not able to see the same screens when you did the process? Please tell us if you encounter any error message or it was not similar to what I have shown on the screenshot. Please create a separate thread regarding your concern. 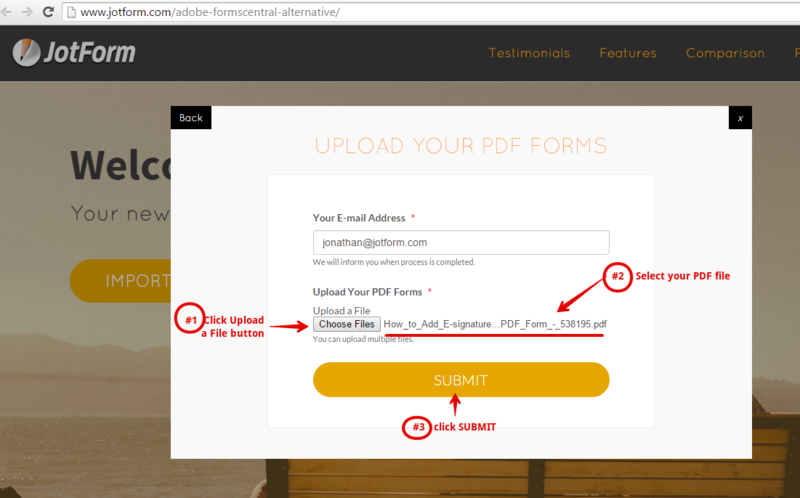 Use this link http://www.jotform.com/contact/ . Provide as much details as you can.